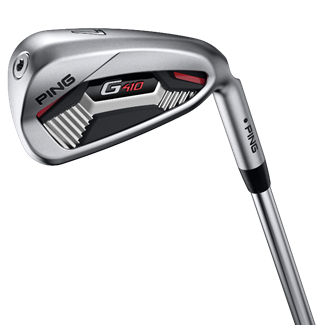 Ping’s new G410 iron is a high-performance game-improvement model offered in a compact, multi-material design. The face and cavity structure in the G410 iron that delivers faster ball speeds and saves weight to expand the perimeter weighting. 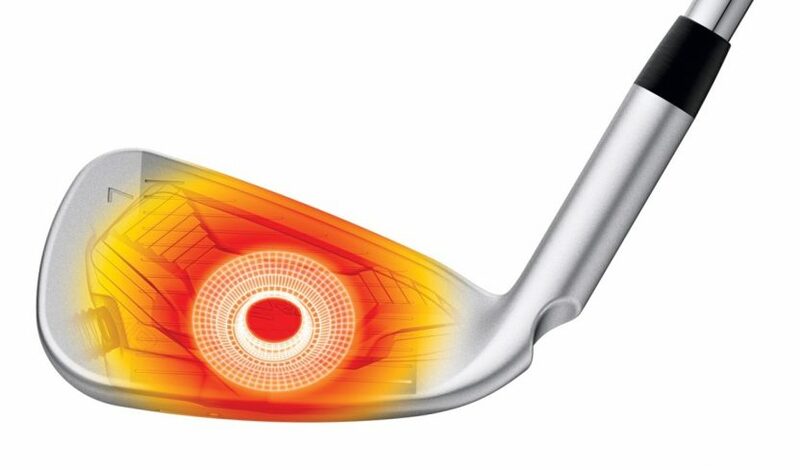 The additional weight savings are concentrated in the toe and hosel to achieve an 8% increase in the moment of inertia for more forgiveness and consistency. Stock shaft options: PING AWT 2.0 (R, S, X), Alta CB Red (counter-balanced) powered by AWT (SR, R, S), plus wide range of aftermarket shafts at no upcharge.